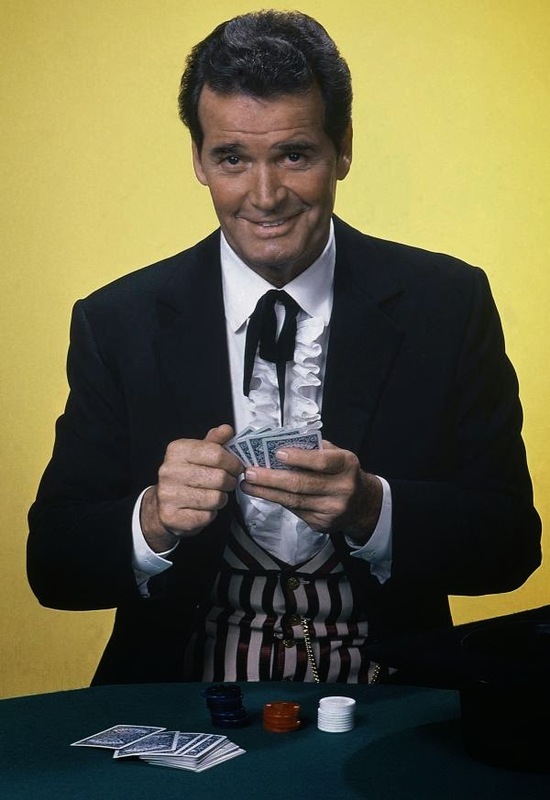 Today, I will sadly have to tell you about the death of James Garner last Sunday. He was a very famous American actor from the 50's and he was also a cannabis activist. He appeared in movies such as, "The Rockford Files" and "Maverick", which were two very popular films. In his memoirs, James talks a lot about marijuana and this is one of the reasons we want to mention him in this blog. Some people have wrote about this too and they believe that he probably spent his last few minutes on this planet, smoking some herb, which we at Zip 420 think is an excellent way to go. James wrote, "I started smoking marijuana in my late teens. I drank to get drunk, but ultimately didn't like the effect. Not so with grass. Grass is smooth. It had the opposite effect from alcohol: it made me more tolerant and forgiving. I smoked marijuana for 50 years. I don't know where I'd be without it. It opened my mind to a lot of things and now it's active ingredient, THC, relaxes me and eases my arthritis pain. I've concluded that marijuana should be legal and alcohol should be illegal. But, good luck with that." We are sure that James is now entertaining others in a better place and we are glad that he left his memoirs behind. Please remember to share and like this blog post, so that others can read about James Garner and what he thought about cannabis. 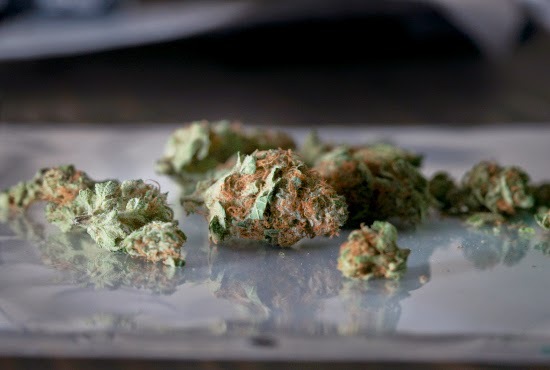 You can also subscribe to our free newsletter, by leaving us your email in the box to the right and we will send you more interesting news and information about marijuana, directly to your inbox.